Airbus, the manufacturer of the world’s largest passenger aircraft, announced it will stop the production of its double-deck giant A380. The announcement came after the biggest customer for A380 aircraft, Emirates, reduced its orderbook from 162 to 123 aircraft. 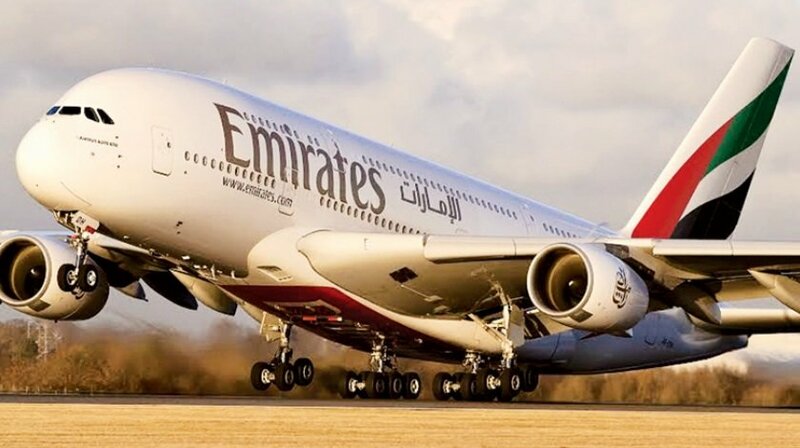 Nevertheless, Emirates, which believes the A380 remaining “a pillar of its fleet well into the 2030s“, will take the delivery of 14 A80s over the upcoming two years. This will bring the total of Airbus A380s operated by the Gulf airline to 123 planes. Therefore, the airline did not stop its partnership with Airbus, as it placed an order for 40 A330-900 aircraft, and 30 A350-900 aircraft. The deliveries of newly ordered planes powered by Rolls-Royce engines are due to begin in 2021 and 2024 respectively. Airbus revealed that in regards to the closure of its A380 program, from 3,000 to 3,500 positions will be potentially impacted. Nevertheless, Airbus said that “the ongoing A320 ramp-up and the new widebody order from Emirates Airline will offer a significant number of internal mobility opportunities”.